All aboard! 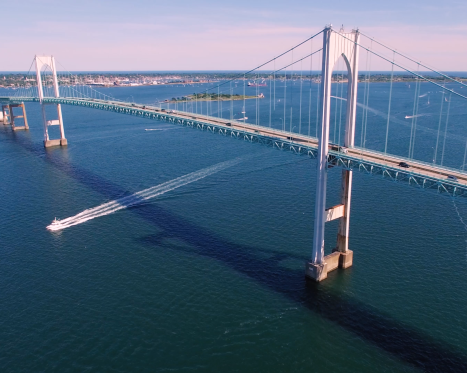 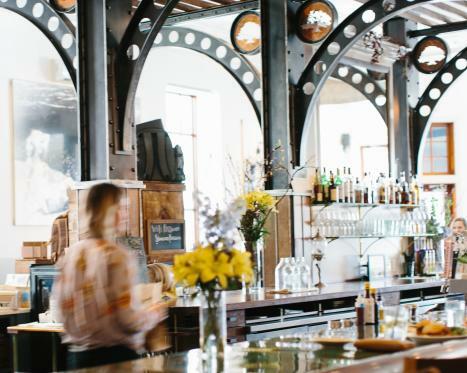 Trace the stunning coastline of Newport and the towns of Aquidneck Island by rail. 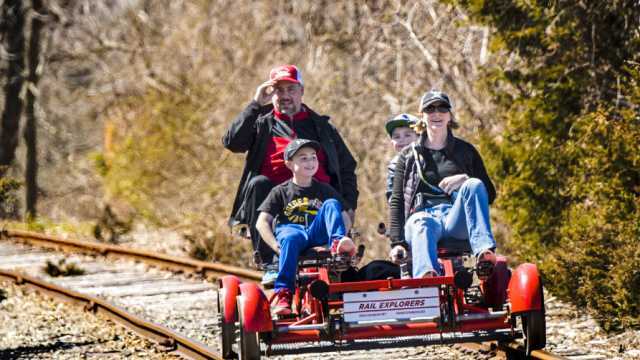 Ride in a vintage car appointed in "turn of the century" style and take in panoramic views of scenic Narragansett Bay, natural rocky beaches and wildlife that have adjoined the railway since 1864.